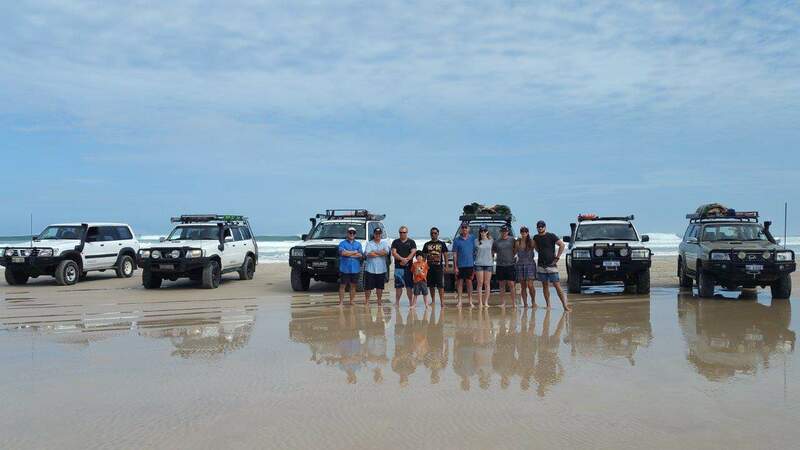 Are you being a responsible 4WD Owner? Responsibility. It’s a rather common place term that we are charged with each & every day as we go about our busy lives. As 4WDers we all share responsibility – That may be driving down to the local shops, out on your local tracks or a once of a lifetime adventure somewhere in this great wide land of ours. But responsibility is what is damaging our brand, our chosen way of life & ultimately our chances of continuing this lifestyle we have grown to love so much. In fact everywhere you look, people are replacing responsibility for stupidity , they are replacing it for poor attitudes , they are replacing it for a gung-ho self-interested mentality with little regard for how their own lack of responsibility is tarnishing the overall perception of 4WDer’s across the country as responsible members of the community. You don’t have to look far to see people doing the wrong thing. Accessing off limit areas, driving recklessly, and gallivanting their proud achievements across social media for the broader community to see. 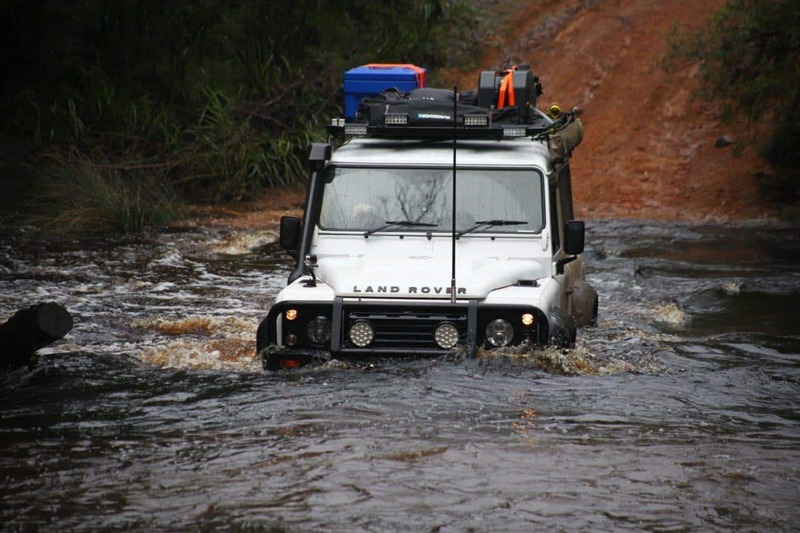 News flash… THIS DOES DAMAGE ALL 4WD’ERS. This is a serious disadvantage to the overwhelming majority of people who own 4WD’s & do the right thing. As the world works, we know, we are always judged on our most publicised and prominent performances. More often than not these same people making poor decisions, sporting horrible attitudes & a complete lack of responsibility is the first thing the wider community will get to see, with the likes of Facebook & other social media platforms being so accessible these days littered with blatant evidence of the minority conducting themselves inappropriately. We are being judged by everyone from mum & dad’s, local government, land management bodies & those in political circles only ever get to see the negative side to our favored past time. It’s actually overwhelming. Yet is this an overwhelming representation of our community as a whole? – No. But it sure is the bloody loudest in the eyes of the very people who are in a position to lock us out. Next time you head out, just remember what you do affects the whole 4WD community. Take responsibility for yourself, your mates & the wider 4WD community by showing we are a responsible bunch and educate those who do the wrong thing – Let them know it’s not on! If that means you have to drive a bit further to get to a legally accessible 4WD track, or you hold off rolling coal doing circle-work at your local track then so be it. Your actions directly implicate me & the wider community, & it’s about time we stamp out this bastardry from our own ranks. Report and detail offences to relevant local authorities, pull up and tell them to pull their head in & if need be gather as much information as you can to be submitted to the police. These people will soon get the message, so long as the responsible folk like you and me have a voice. We need to stick together for the future of the best past time in the world!